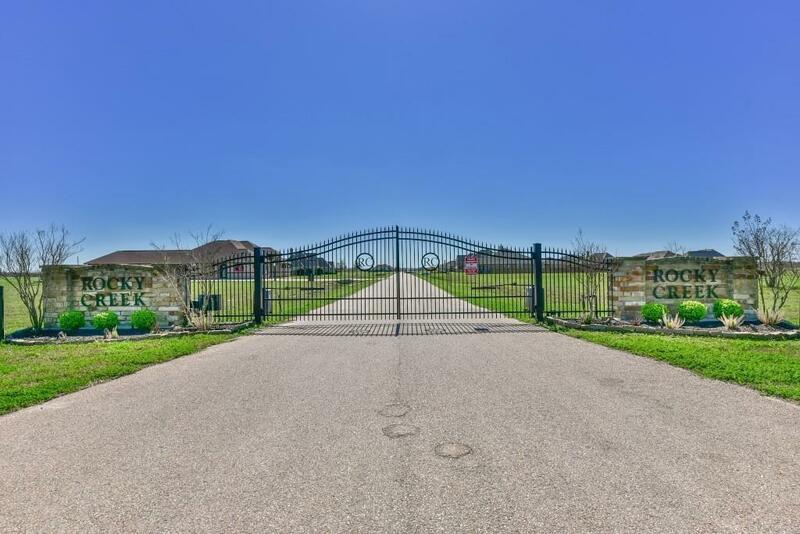 Build your dream home in this gated community. There is not any building time limits, which is a plus! 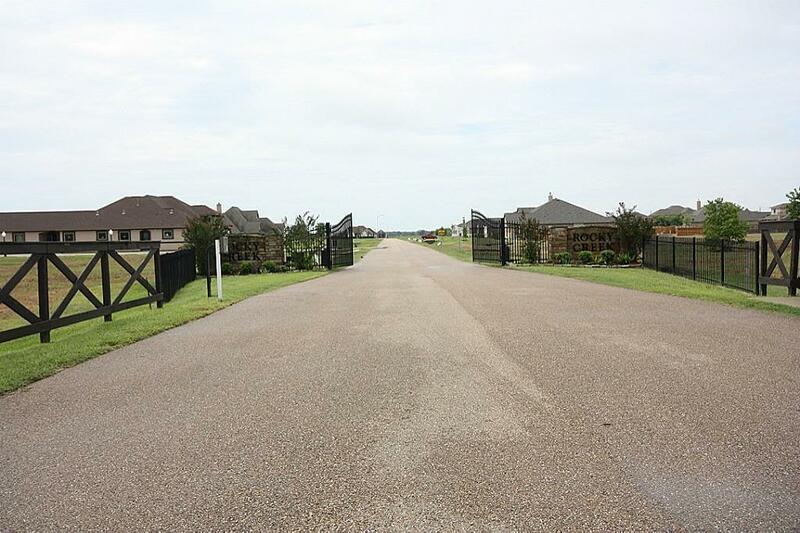 NO MUD and Low taxes is a bonus and because of that it makes this community the ideal place to build your custom home. 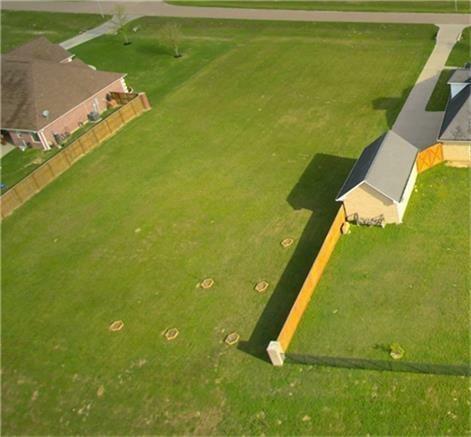 There is a 20 acre lake within the community and this lot has a water view of the lake. 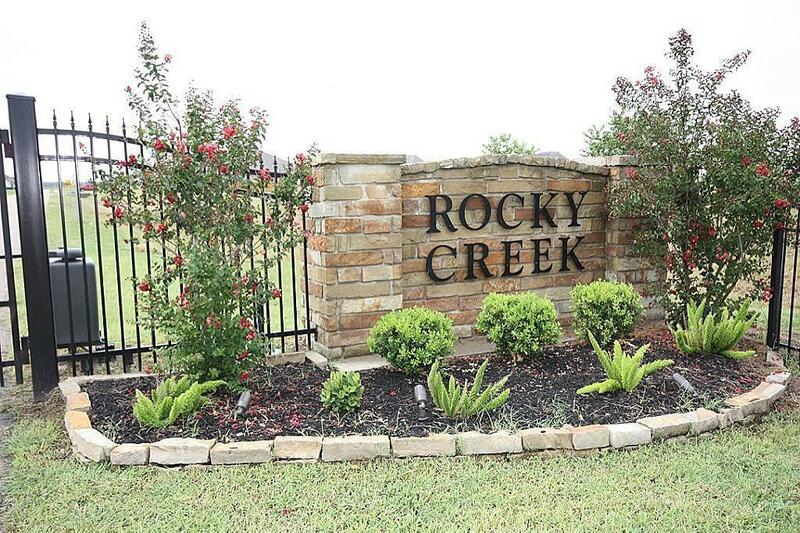 The community offers a 3 acre park, community water & underground power lines. Waller ISD. Listing courtesy of The Professionals Group.